We are a friendly mixed choir based in north Kingston. We rehearse weekly and perform at musical events throughout the year, under the guidance of our musical director Adam Hope. With around 50 members, we aim to have good balance across the four main choral parts. We welcome enquiries from potential members, and are particularly interested in hearing from Sopranos (ideally 1st Sop), Tenors and Basses. We are currently (March 2019) operating a waiting list for Altos. If you currently sing in a choir, or have sung in a choir in the past and would like to sing again, then why not come along to one of our rehearsals to meet us? Rehearsals are in term time on Monday evenings from 8.30 – 10.00 pm in St Luke’s Church on Gibbon Road in Kingston upon Thames, KT2 6AB. Use the Contact Form to let us know if you are interested. 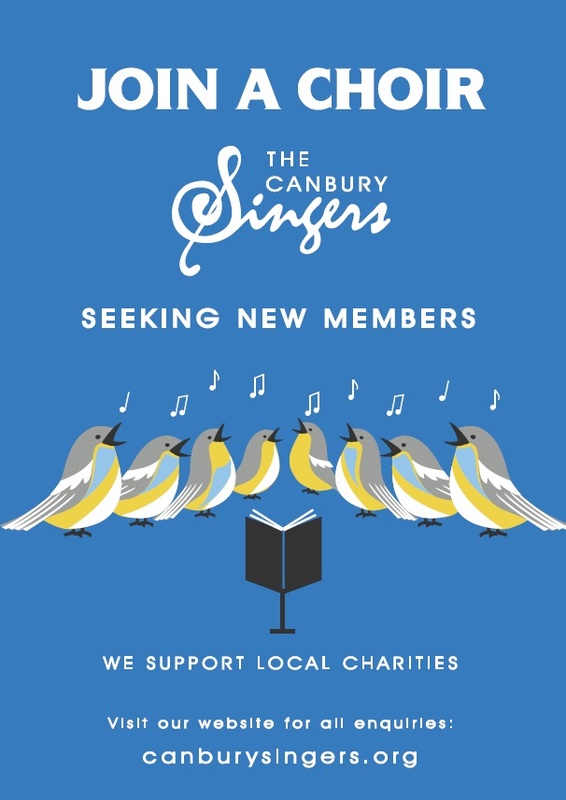 If you decide to join us, our musical director will conduct a short voice assessment to ensure that you are placed into the correct section of the choir. You should also be aware of our membership subscription and commitment expectation before signing up. This is detailed below. While we are an amateur choir, we do aim for professional standards and as we are now building a repertoire, we expect commitment from our members to attend at least 3 out of 4 rehearsals and to perform at our main concerts. This ensures we gain the full benefit from our choir director, the accompanist and is fair to those members who do attend. When members cannot attend rehearsals, they will be expected to rehearse the music themselves at home. If members are unable to achieve this rehearsal commitment, they may be unable to take part in the performance. 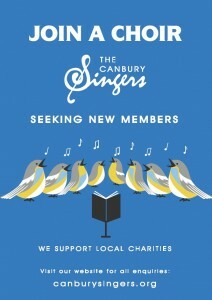 The Canbury Singers are a self-funded amateur choir. We rely on the subscriptions of our members to help cover our costs, including choir director, accompanist and rehearsal space rental. We work on the basis of three terms at £50 per term. We collect this in 2 instalments of £75 in February and September. We make every effort to source free sheet music for members, but occasionally we will may ask members to pay for their own music when this is not possible.